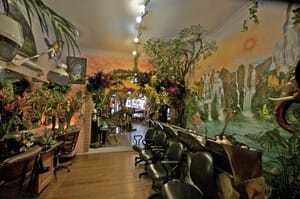 IF YOUR HAIR IS NOT BECOMING TO YOU ,YOU SHOULD BE COMING TO US. 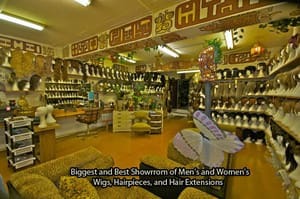 AUSTRALIA'S BIGGEST AND BEST SHOWROOM OF WIGS, HAIRPIECES, AND HAIR EXTENSIONS AND THE BEST HEALERS FOR ANYTHING. 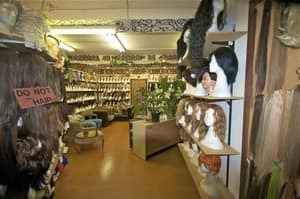 HEALINGS, HAIRDRESSING, CRYSTALS, GIFTWARES, JEWELLERY, CLOTHING, ARTIFICIAL PLANTS AND FLOWERS, ART STATUES, FOUNTAINS, DREAMCATCHERS, YOU NAME IT WE HAVE AND SELL IT, HEALTH PRODUCTS i.e. TEA [INTENTIONAL TEA ,CUP OF LOVE], HONEY i.e. [MANUKA], SKIN CARE i.e. 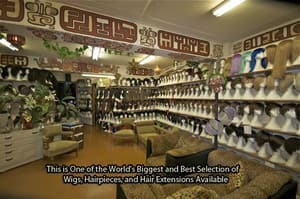 [MIRACLE ], HAIR PRODUCTS i.e. [BOTTLE OF LOVE HAIR CONDITIONER] and various other hair products that are a specialist line to maintain hair growth and stop it from falling out and balding. We have special treatments that grow hair back in most cases and stop it from falling out immediately in most cases. 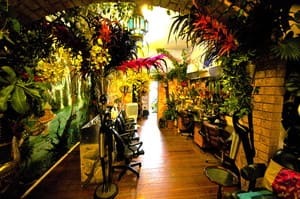 We specialise with cancer, alopecia, and tricacilaminia hair loss of any type.